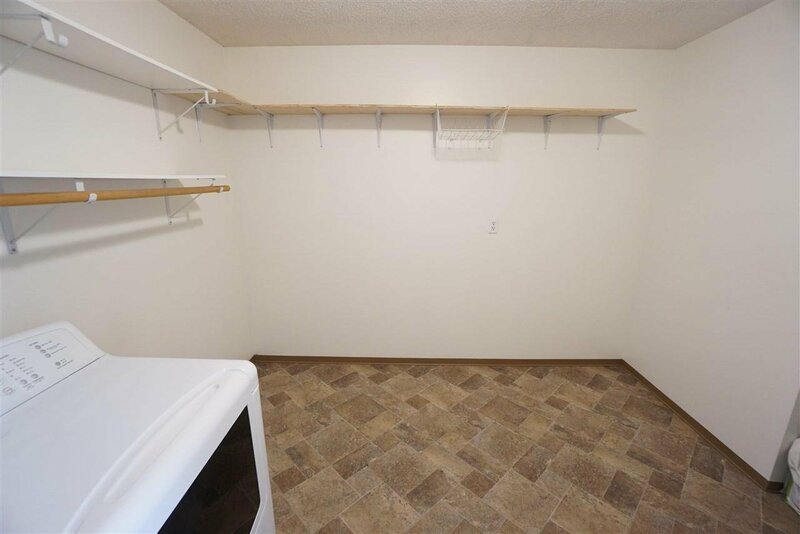 Better than a townhouse. 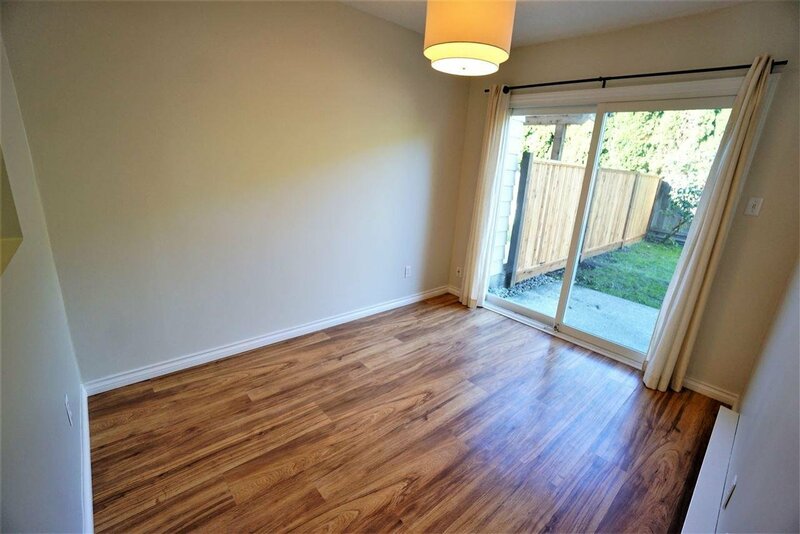 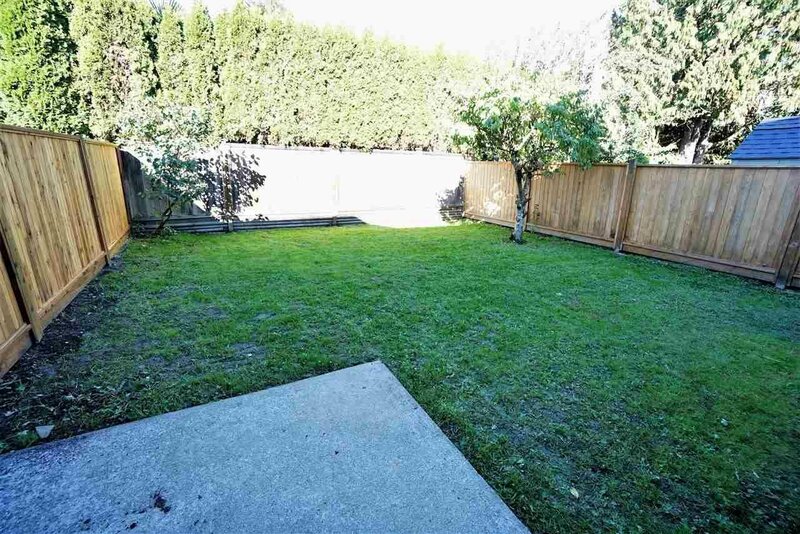 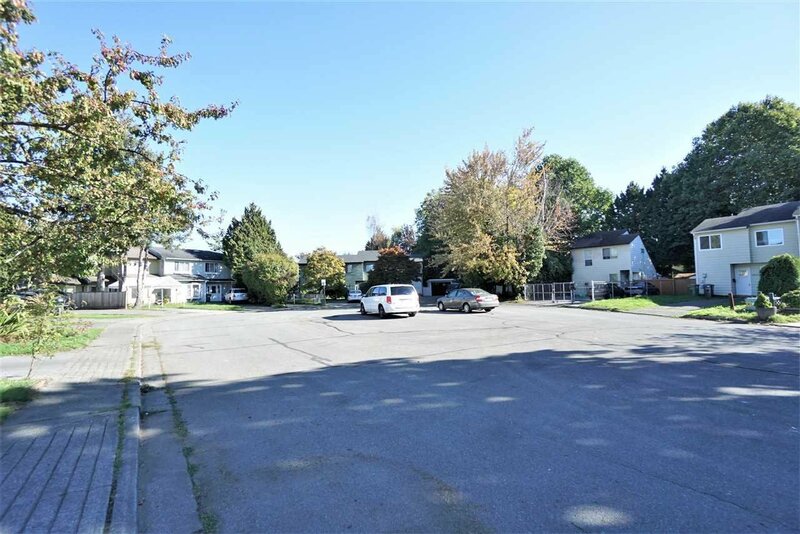 Own your own land with a big back yard & pay no strata fees. 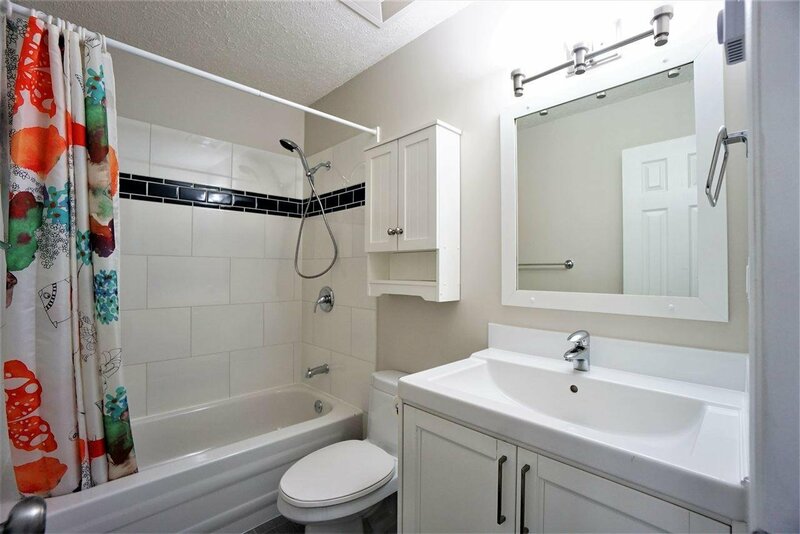 Cute and fully updated 3 bedroom semi-detached home in a quiet cul-de-sac in West Richmond by Granville and No 1 Road. 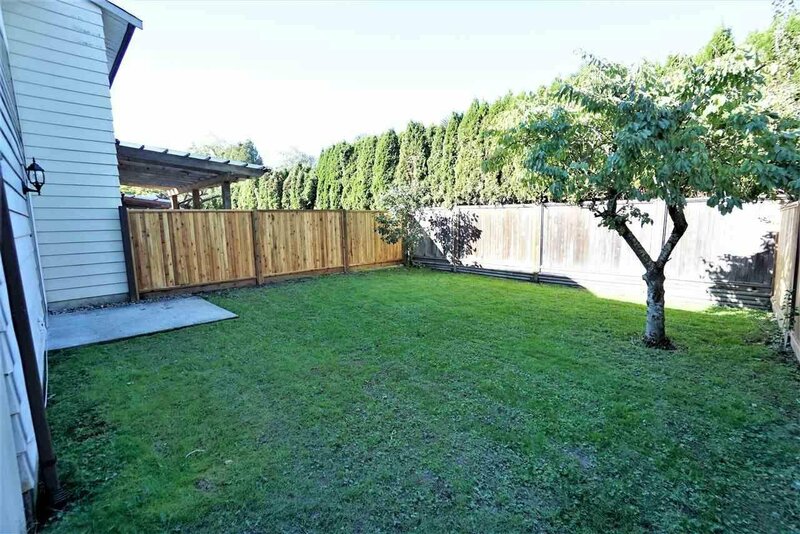 Updates include: new white kitchen with quartz counter tops, updated bathroom, blinds, new laminate floors & carpets upstairs, new side yard fences, double windows, interior freshly painted, 5 year old roof and a handy storage shed. 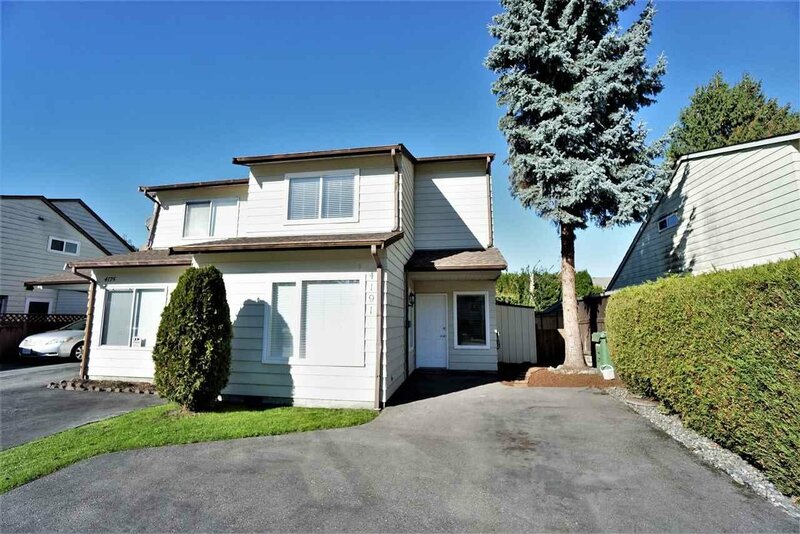 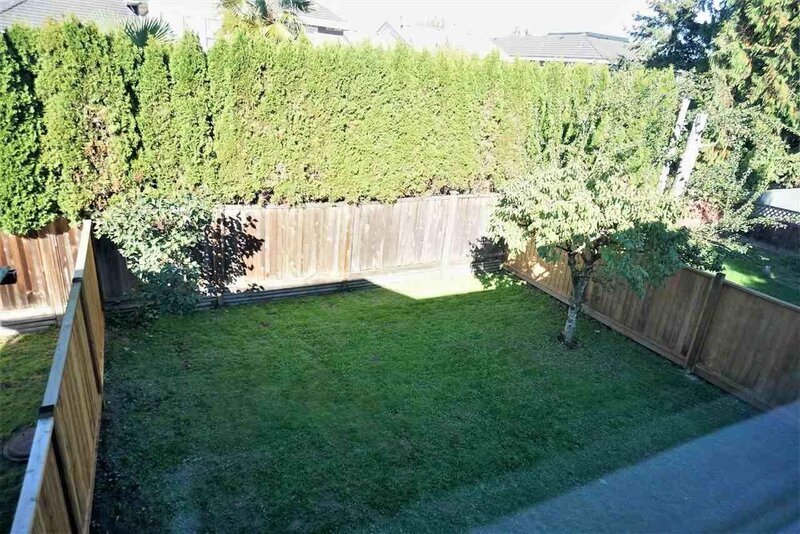 Sunny South facing property with a large private back yard. 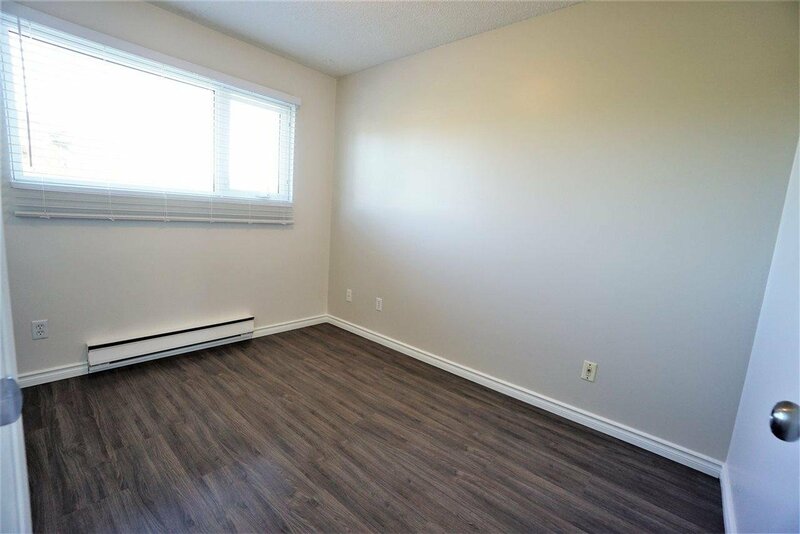 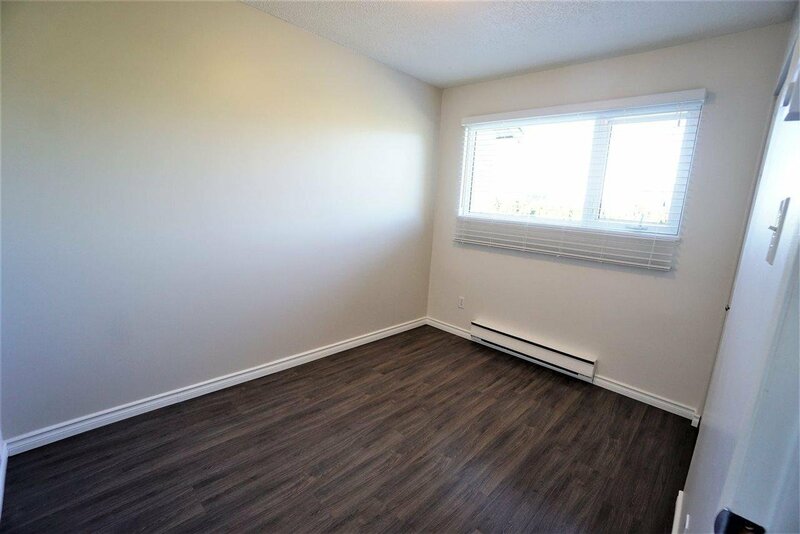 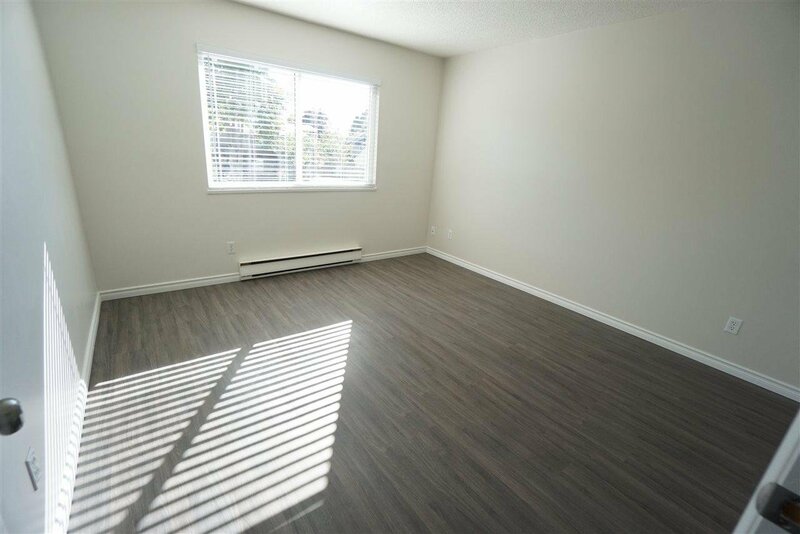 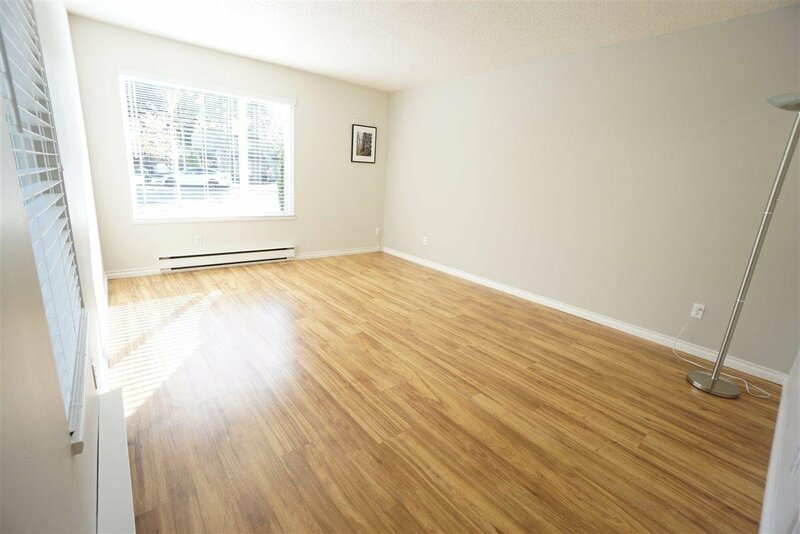 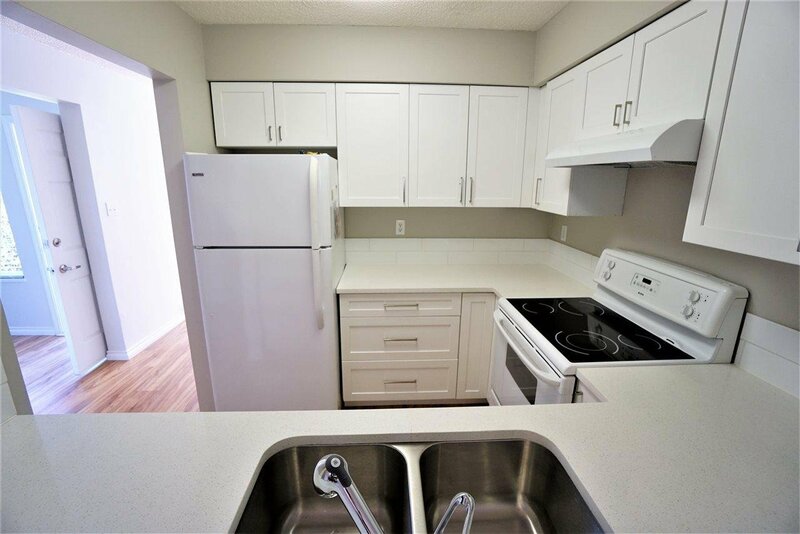 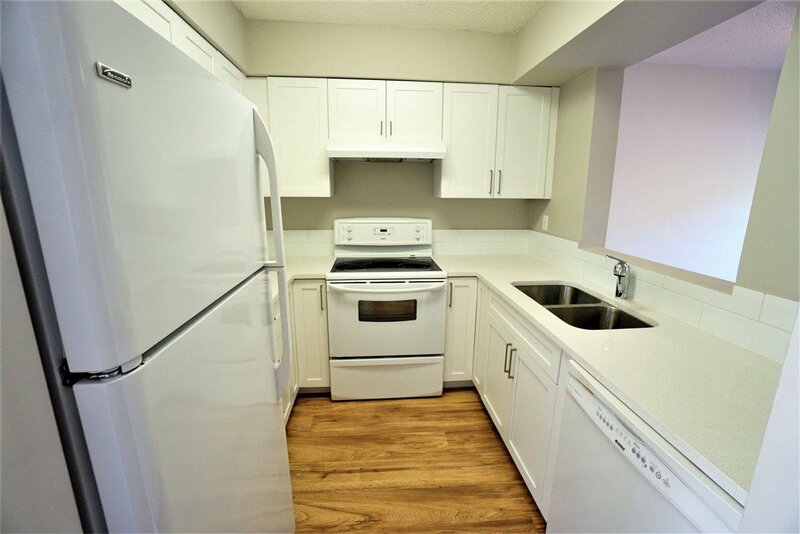 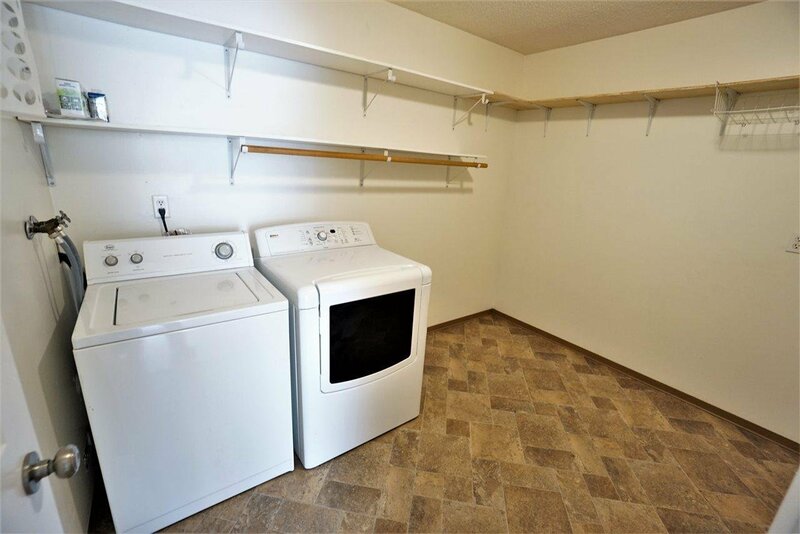 Convenient location close to schools, buses & shopping at Terra Nova Mall.